Butter your breasts and grab the nearest chicken! 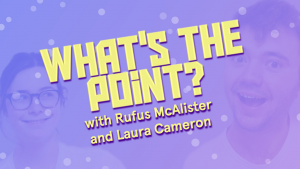 It's time for a brand new gameshow that will have you screaming to yourself "What's The Point?"!!! Two teams battle it out through a series of challenges that will test their mental, physical and patience limits all to gain as many randomly allocated points as possible. Bring your pyjamas and don't tell your parents because it's gonna be flippin Flake 99! 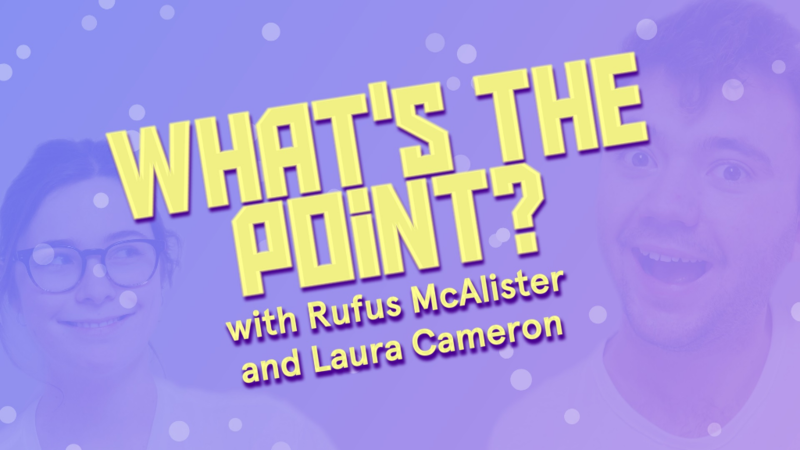 If you have any questions, or are interested in getting involved, email Rufus or Laura at rm757 or lc676!